Aurifil DOM…. March’s Designer Emily Herrick…..
It’s MARCH! And I am so excited about the spring that is coming! I bet MANY of you are too, some of you have had an especially hard winter!! And to help celebrate Spring and March, here is Emily Herrick, the March Designer of the Month for Aurifil’s DOM lineup! Emily is a sweet and funny lady. And her husband is an excellent, even if adventurous driver, which I know for a fact because I hooked up a ride with them in Portland last spring at Market and well, Portland, Oregon has a lot of bridges, rivers, and ahem….one-way streets. Enough said on that. Here is Emily’s interview with our delightful hostess with the mostest, Pat Sloan. 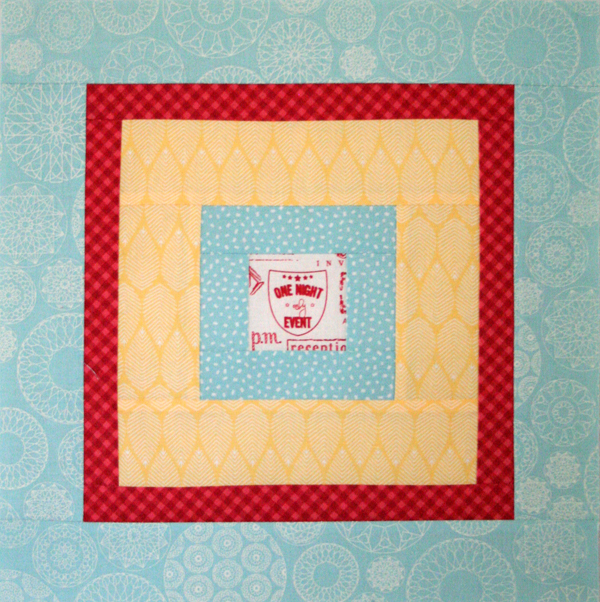 And here is Emily’s block, Borders. Nice, simple and to the point. You can make your own by following these great instructions. And here is my version of Emily’s block done in more of Valori’s Wish Voiles and those Liberty fabrics I have been stashing for quite some time as well as an awesome textured fabric called embossed cotton. I ordered the embossed cotton from Val’s and her mom, Jean’s shop, The Stitchin’ Post last year. It looks like they only have some dark colors left at present. I bought a bunch because it’s that kind of fabric you just know you won’t find again. Val used it in a quilt that she had at Spring Market, and I LOVED it! Remember to make your block and take a picture of it, then load it up to Flickr here. Why you ask? 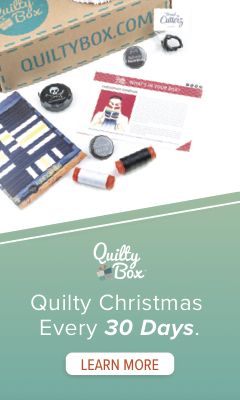 So you can be eligible to win a big box of Aurifil thread ($120 value!) They draw one name every month…it could be yours! 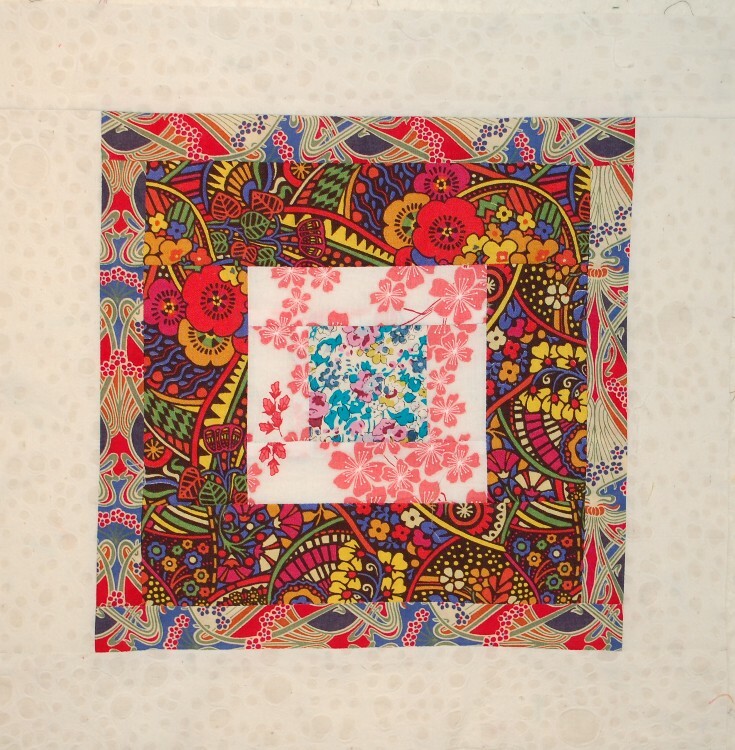 And here’s Natalia’s quilting Tip of the Month as well. That’s it for now. Mega-craziness going on around here as usual….talk to you as soon as I can! So much cool stuff happening this year, I can barely stand it!